The Australian was handed the suspension in March for his role in a ball-tampering scandal during the team's series in South Africa. He briefly lost the top spot to Virat Kohli, but the Indian captain has now slipped back into second place after a modest performance during his side's defeat to England at Lord's. 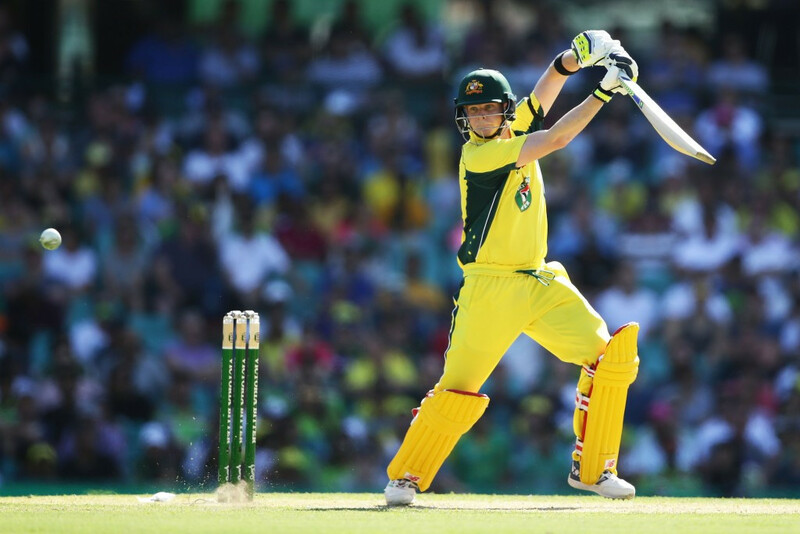 Smith leads on 929 points in comparison with 919 for Kohli. England captain Joe Root remains in third on 851 points. His team-mate James Anderson stays top of the corresponding bowling rankings after leading England to victory at Lord's. He becomes the first England bowler in 38 years and just the seventh ever to break the 900-point mark in the rankings system after outstanding match figures of nine for 43. 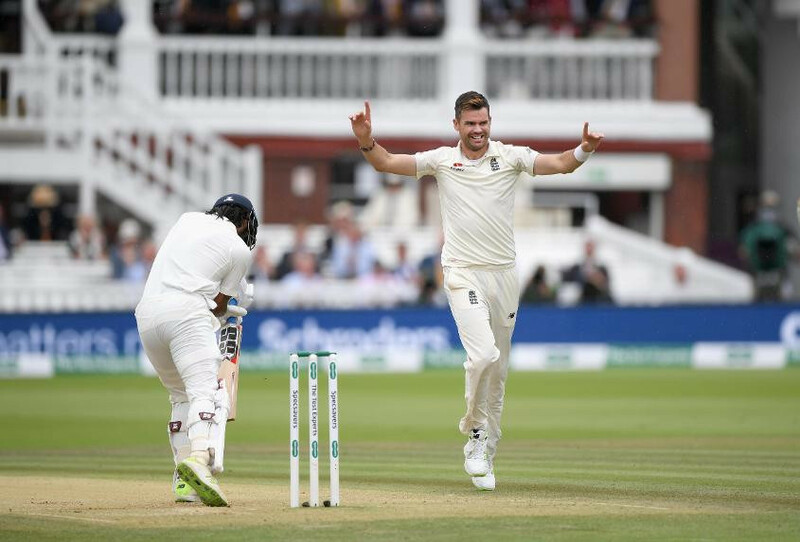 Anderson, who is England’s all-time leading wicket-taker in Tests with 553 scalps and the only one to claim 100 Test wickets at Lord’s, is the first bowler from his country to breach the coveted mark since Ian Botham in August 1980. He lies on 903 points to move 21 clear of South Africa's Kagiso Rabada. India's Ravindra Jadeja lies third on 849 points.